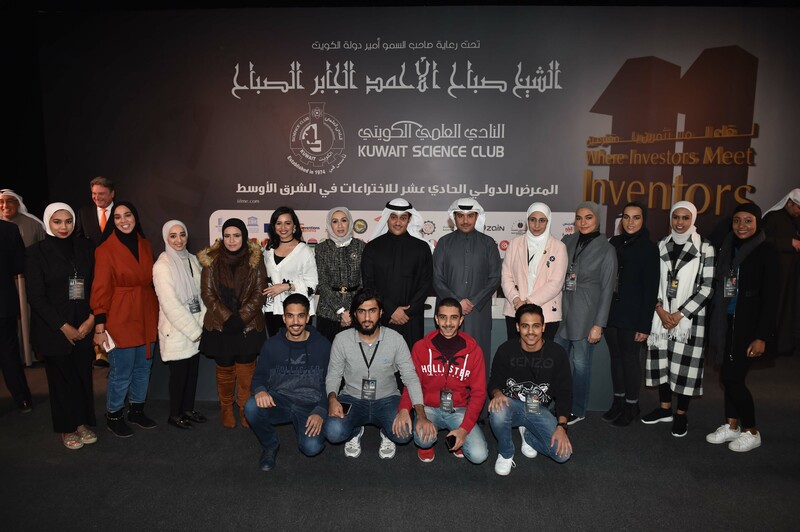 KUWAIT, Jan 21 (KUNA) -- His Highness the Amir Sheikh Sabah Al-Ahmad Al-Jaber Al-Sabah's patronage of the 11th International Invention Fair of Middle East (IIFME) reflects his keenness on science, scientists and inventors, Kuwait Science Club Chairman said Monday. 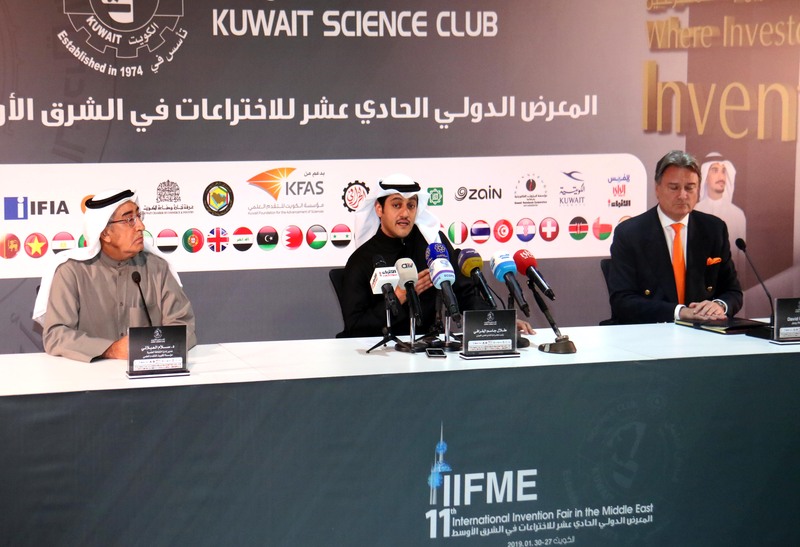 Talal Al-Kharafi, also chairman of the organizing committee of the fair, told a news conference His Highness the Amir has been sponsoring IIFME since its launch in 2007, extending full support for Kuwait youth and inventors. He said the 11th IIFME, due on January 27-30, was the second globally following the Geneva invention exhibition. This year will witness participation of the UN cultural agency, UNESCO, said Al-Kharafi. 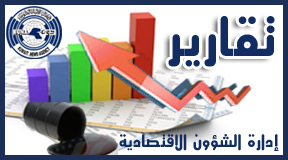 IIFME, he added, would include a panel to be held at Chamber of Commerce and Industry over the marketing of inventions. Inventors from 41 countries will participate in IIMFE, which would feature over 150 inventions. The fair, he added, was highly regarded regional and internationally. 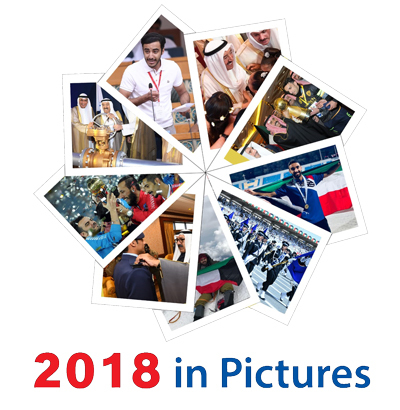 Salam Al-Ablani, director of Scientific Culture at Kuwait Foundation for Advancement of Sciences (KFAS), said IIFME was one of the major events that KFAS support every year. IIFME, he said, succeeded in attracting the industrial sector in Kuwait as well as major inventors from around the world. David Farouqi, chairman of the judging panel, this was the 11th time he took over the judging panel which was part of the "serious and effective" cooperation between IIFME and Geneva Invention Exhibition.